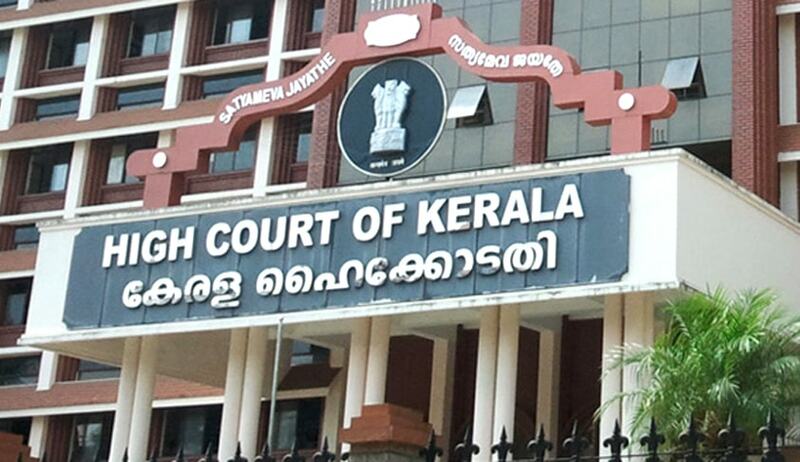 In a Public Interest Litigation, the High Court of Kerala today passed an order directing the Cochin Port Trust, State Port Department, and the Corporation of Cochin, Ernakulam, to ensure compliance of relevant safety provisions of Kerala Inland Vessels Rules 2010. The petitioner P.A. Jerald in the PIL which was filed with reference to the recent Fort Kochi boat tragedy which claimed the life of 11 people. The petitioner pointed out the blatant violations by the authorities concerning various safety precautions mandated by the Kerala Inland Vessels Rules. Safety measures such as periodic survey and licensing of passenger boats, providing life jackets to atleast 50% of the total passenger capacity etc are the few among other statutory duties which was not complied with by the competent authorities. The petitioners also submitted before the court that, such serious negligence on the part of the authorities had been the major cause of most of the Boat accidents that occurred throughout Kerala. The Honourable High Court took notice of the issue and in its order, directed the respondents to file a compliance report of these provisions with in a period of four weeks.